ALLENTOWN, Pa., Jan. 28, 2019 /PRNewswire/ -- PPL Corporation (NYSE: PPL) announced today that it has named Marlene C. Beers vice president and controller for PPL Corporation, effective March 1, 2019, as part of continued executive development. 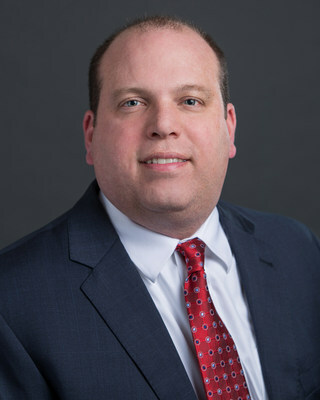 Beers, who has served as controller and vice president-Finance and Regulatory affairs for PPL Electric Utilities since January 2016, will switch roles with current PPL vice president and controller, Stephen K. Breininger. "Steve has done an excellent job of ensuring PPL's compliance with financial and reporting requirements, developing his staff, and contributing to PPL's accounting and reporting processes," said Vincent Sorgi, PPL senior vice president and chief financial officer. "I am confident Marlene will have similar success as she brings extensive experience to the controller role from current and prior controller positions at PPL and elsewhere." Beers was named to her current position when she joined PPL Electric Utilities in January 2016. Prior to her time with PPL, she was controller of Air Products and Chemicals, Inc.'s (Air Products) Americas Industrial Gases segment. Previously, she had served as controller of Air Products' Supply Chain and Global Liquid Bulk, Generated Gases and Helium and North America Merchant Gases divisions. She also held various financial analysis and accounting roles at Air Products. Before her Air Products career, she was an auditor for KPMG in Philadelphia. 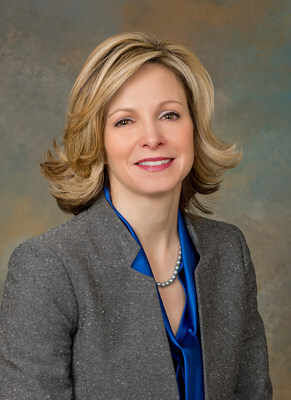 Breininger, who takes over as vice president-Finance and Regulatory Affairs for PPL Electric Utilities, has served as PPL's controller since June 2014 and as vice president since January 2015. Prior to his current role, he was assistant corporate controller. He also served for three years as controller for the former PPL Supply segment. He joined PPL in 2001 as a financial analyst and became manager of the Financial Reporting department in 2004. Prior to PPL, he held financial analyst roles at Wood Dining Services and Air Products and was an auditor at Deloitte & Touche. "We welcome Steve's knowledge and experience as PPL Electric Utilities continues to grow, invest in grid modernization and evolve to meet customer expectations in a changing world," said Gregory N. Dudkin, president of PPL Electric Utilities. Effective March 1, Beers will report to Sorgi. Breininger will report to Dudkin. Headquartered in Allentown, Pa., PPL Corporation (NYSE: PPL) is one of the largest companies in the U.S. utility sector. PPL's seven high-performing, award-winning utilities serve 10 million customers in the U.S. and United Kingdom. With more than 12,000 employees, the company is dedicated to providing exceptional customer service and reliability and delivering superior value for shareowners. To learn more, visit www.pplweb.com. Note to Editors: Visit our media website at www.pplnewsroom.com for additional news about PPL Corporation.